Rocket League will probably be played better with a gamepad than a keyboard, but if you don't have any or prefer keyboard & mouse, here are the default hotkeys. If you don't like some of them, you can customize bindings in the menu. 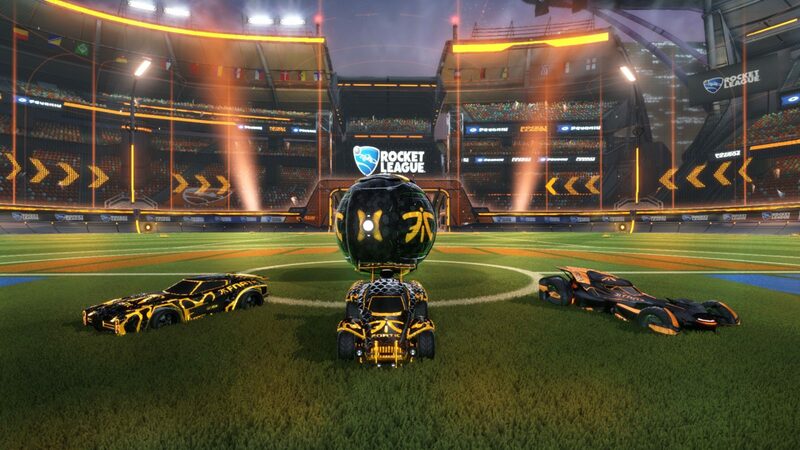 Rocket League is "soccer game played with rocket-powered cars". The game uses Unreal Engine 3 and works in various platforms including Windows, PlayStation 4 and Xbox One. It was first released in July 2015. What is your favorite Rocket League hotkey? Do you have any useful tips for program? Let other users know below.